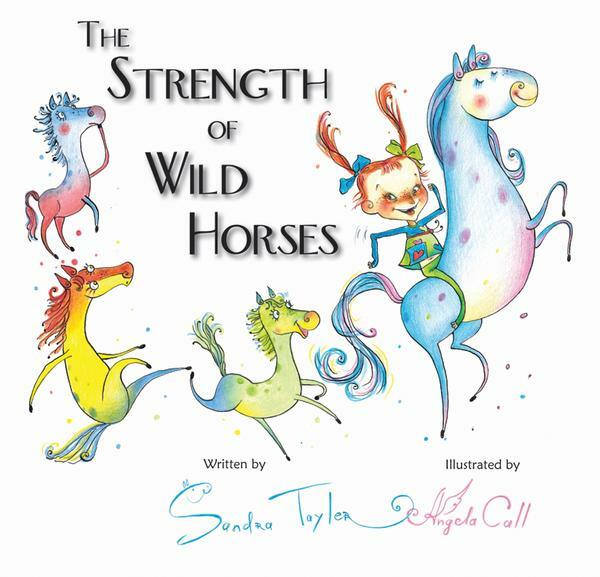 We will be releasing two editions of this book. Kickstarter backers are being given the option to choose which edition they want. This page is designed to give them information so that they can choose. If you are not one of the Planet Mercenary Kickstarter backers and are interested in pre-ordering one (or both) of these books, you can place your pre-order here. The Pristine edition of the Seventy Maxims book has a cover that looks new and interior pages which are crisp and clean to read. The paper for the pages is actually off-white in color and has a nice texture. This is the ideal version for introducing friends to the maxims without confusing them with the character handwriting. It is also ideal if you want to do your own handwriting and notes either by yourself or with a group of friends. 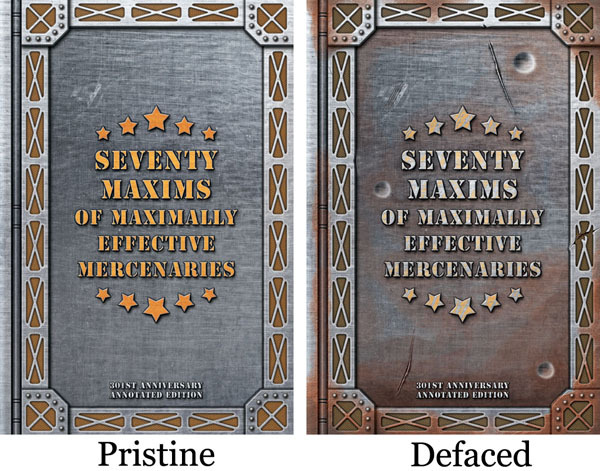 The Defaced edition of the Seventy Maxims book has a cover which shows rust, gouges, and dents from bullets. The interior pages look aged and stained. 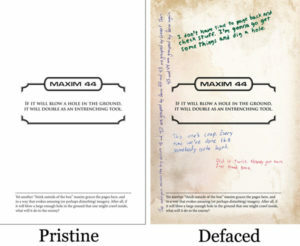 There are handwritten notes around the maxims which were written by various characters from the Schlock Mercenary comic strip. The Defaced Edition is an in-world artifact. It originally belonged to Karl Tagon, was passed to his son Kaff Tagon, and also went through the hands of Captain Alexia Murtaugh and Sergeant Schlock. This version is ideal for the fan of the comic who wants to laugh at in jokes and gain additional insight into some of the characters. Here is the front endpage of the Defaced version. 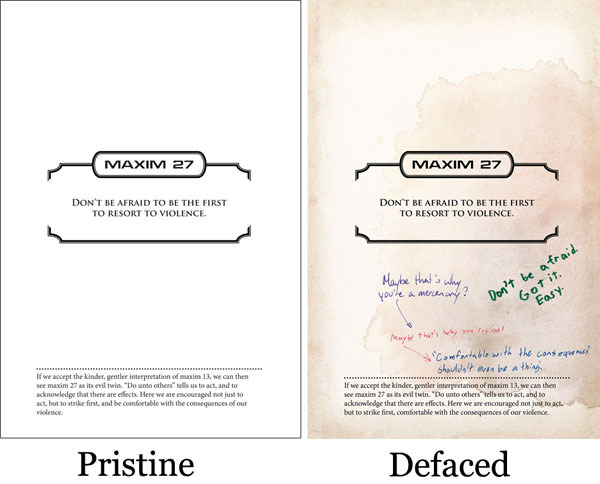 And here are some comparisons of Pristine pages to Defaced pages. I personally love both editions of the book and am glad that we are able to offer both. Progress Update 10/28/16: Kickstarter surveys have all been sent. I’ve written a Kickstarter Progress report. I’ll let replies collect over the weekend and start updating orders next week. 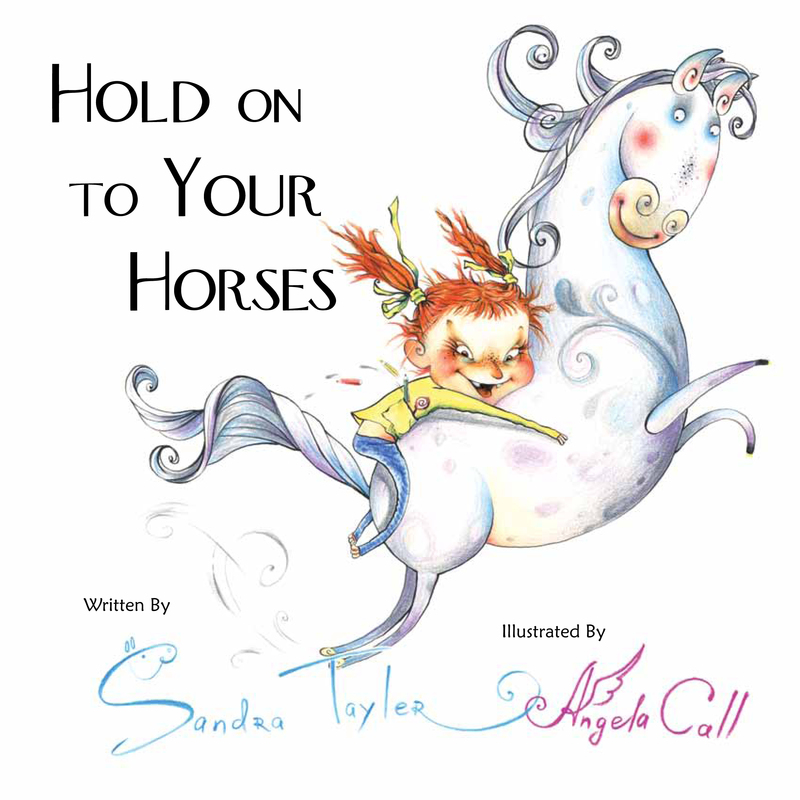 That is also when I’ll take a count so I know how many of each book to order from the printer. Progress Update 10/31/2016: I’ve gone through the Forward Observer pledges and either update the orders or sent email. This level has 173/340 backers responding. Next I get to do math to calculate how many of each type of book I should order. Progress Update 11/14/2016: I’ve gone through all pledge levels to mark who wants Pristine and who wants to stick with Defeaced. The one exception is the Company Commander level (the largest number of backers) where I’m still working to update all the orders for people who’ve picked Pristine. For people who have requested to add to their order or split shipping, I’ve contacted the Forward Observer and Air Dropped Grunt Levels. This is, by far, the most complicated portion of the process. I’ll be tackling it in small to medium chunks. First priority this week is to finish the files for the Defaced edition and send them off to print. The Pristine edition is already approved and in process. Can we add the second copy to our kickstarter orders? Or is it a case of ordering seperately? You will be getting a survey where I’ll ask if you want a second copy. Then I’ll be contacting people to arrange for additional payment. In fact I wants them both the precious. Though a click through to a larger version of these images would help. My eyes ain’t what they used to be, and the Maxim 44 one in particular is impossible for me to read. I should say I have the PDF of the game ordered, but not this, and now I want to. Dents from stopping bullets? Now I have to trawl through thousands of comics to find out if small caliber projectile weapons are still canon. They are. Kathryn uses a small caliber weapon to shoot Max. Will there be a pdf version of these? The Kicstarter backers have already gotten PDF copies. We may make those available for sale separately from the printed versions, but I’m not going to try to figure out the logistics of that until after I’ve managed the huge logistical puzzle I’ve already created for myself. I can’t give you the link, but one comic has a footnote explaining that lead slugs are far less likely to penetrate hulls than energy weapons, and are thus preferred for shipboard combat. Definitely the defaced version for me, thanks for making it available! I do not seem to have gotten a survey. The last communication with either “mercenary” or “tayler” was announcing the digital content was available. mean that only Forward Observers have gotten emails? Surveys have been sent to everyone who pledged while the Kickstarter was active. If you pledged directly to BackerKit, I haven’t sent an email to you yet. I’d be happy to look up your order specifically if you’ll email schlockmercenary@gmail.com. I don’t want to ask for identifying details in a public discussion. Thank you for the side by side images Sandra, it helped me decide (defaced). I’m so tempted to get both but survey response sent / decision made. They both look good. 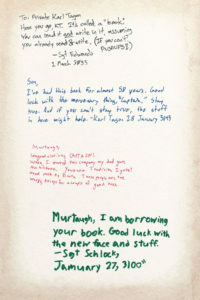 But for me, I prefer the defaced copy. Wanted to make sure since at the Commodore level I already get the annotated book. So by selecting ‘I want to add to my order’ that means i get both it and the clean copy right? Yes. And I’ll contact you to arrange for the additional payment. It is going to take a while though. Lots of people to email. How are the surveys being sent out? I ordered the 70 maxims book but do not think i received a survey in order to pick which one type I want. Anyone who ordered after the close of the Kickstarter is a “pre-order backer.” I’ll be reaching out to those folks next, but this week I’m going to be swamped managing the surveys I already have. I have 2 Commodore level sets (plus extras) ordered, but I only received 1 survey, is this going to be an issue? I responded via email. Won’t be a problem. Defaced version for me. I loved the PDF, and there’s just no contest. Totally looking forward to actually holding everything! I’ll be having one of each if the added cost is only $15 plus a bit of additional shipping. Looking forward to throwing more money at you for these beauties. I want the defaced one. It adds flavor to the book that makes it part of why i bought it.